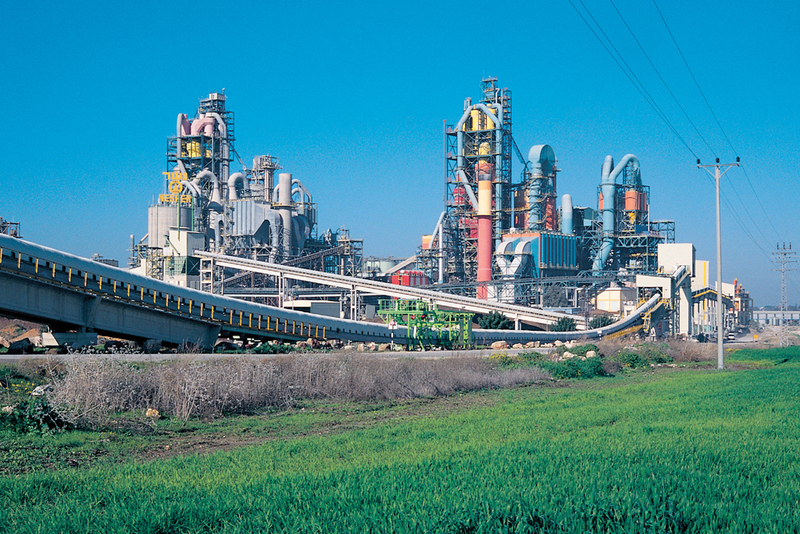 Nesher operates in two main sites – Haifa and Ramla – that work in conjunction to produce some 6 million tons of cement annually. 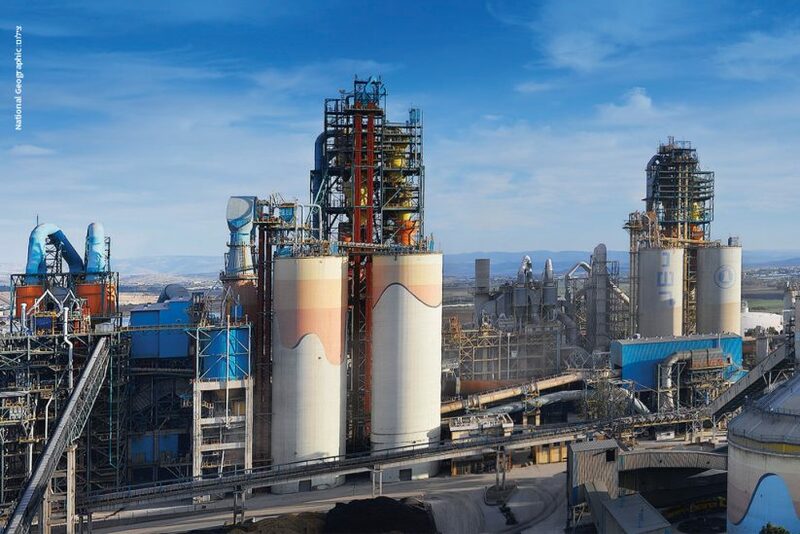 The plants are in the technological frontline of the global cement industry and their operation is conducted with the involvement of the adjacent local communities as a part of the company’s policy of corporate responsibility. 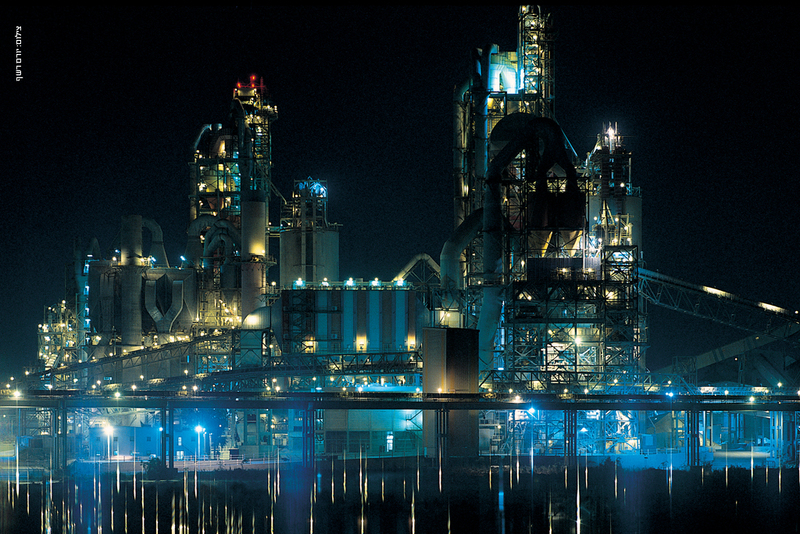 The Haifa plant was Nesher’s first production site. 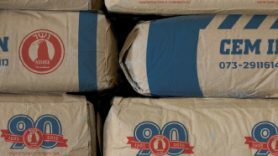 Founded in 1923, it marks the establishment of the cement industry in Israel In 1925 the first kiln began operating and the first cement bag was produced. This was the first cement plant not only in Israel, but in the entire Middle East. 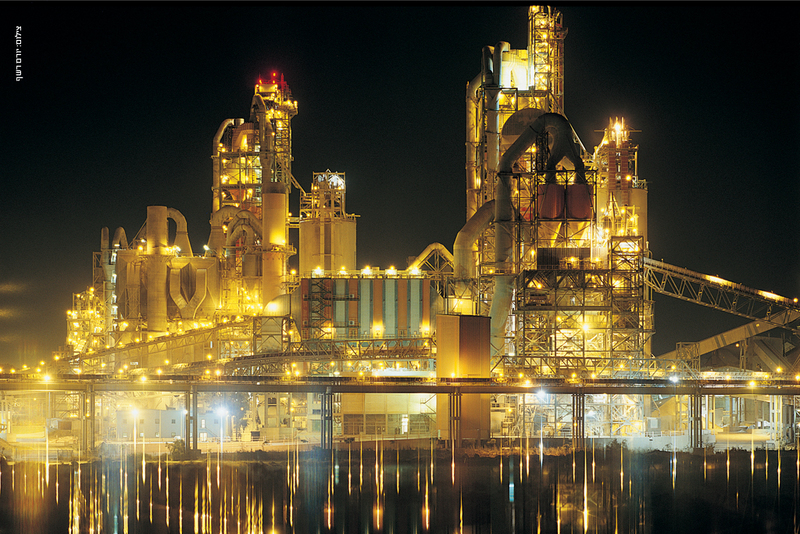 Nowadays the Haifa plant, which spans over about 40 hectares, is used for milling cement from clinker, packing and distribution. 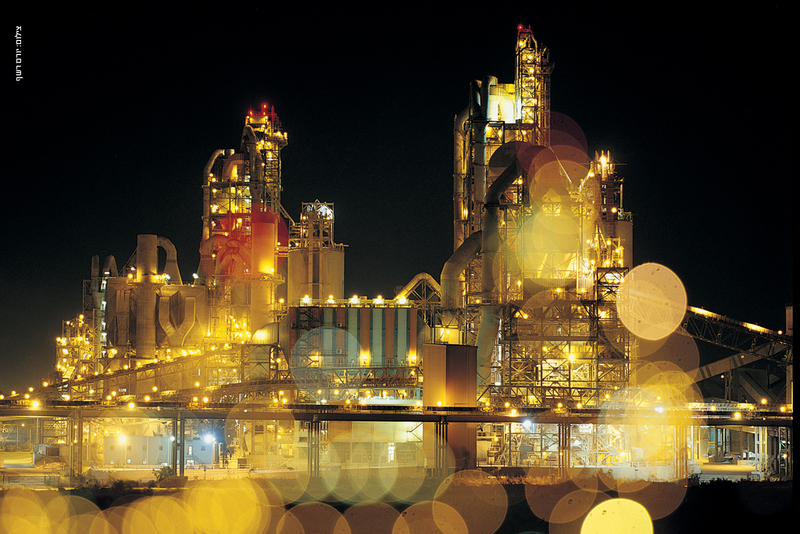 The plant’s annual milling capacity stands at about 1.2 million tons per year. 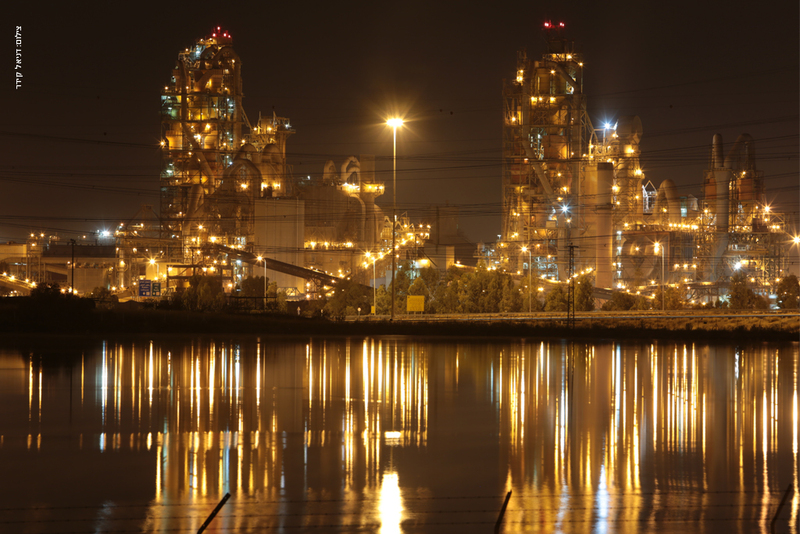 As of the beginning of the millenium, there are no cement kilns or active quarries in the Haifa plant. 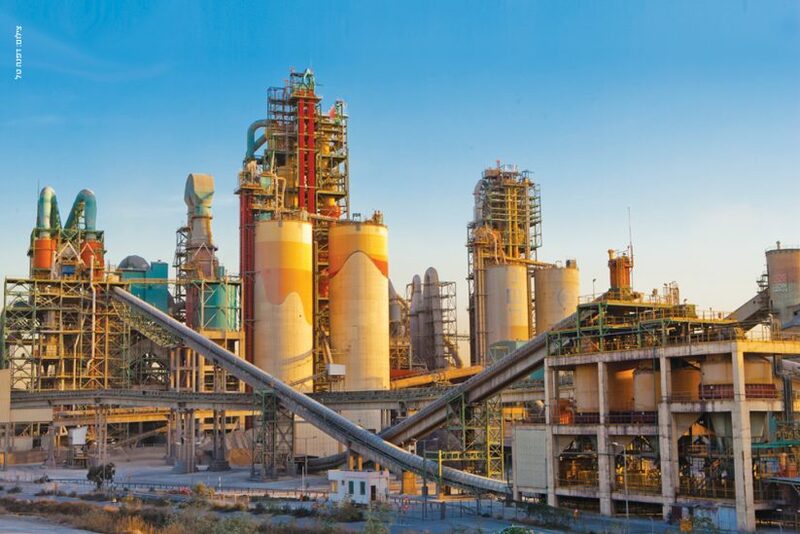 The Ramla manufacturing plant has the highest production capacity and currently includes two large kilns in which clinker is produced, and seven cement mills, as well as a packing facility and storage silos. 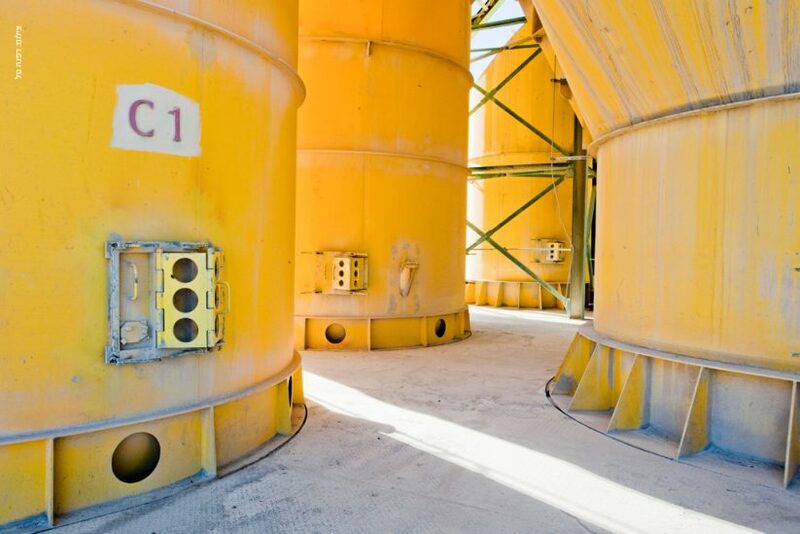 These dry lines represent the most efficient clinker production method, and the facility is considered one of the largest in the world at a single site. Nesher Ramla was the second plant established by the Company in the 1950s, in order to accommodate the needs of a state welcoming massive immigration and undergoing tremendous construction. 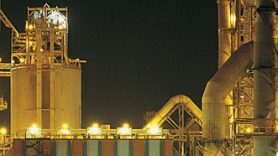 In the 1990s, due to the need to align the production capacity with market needs, Nesher invested hundreds of millions of dollars in substantially improving the plants’ manufacturing infrastructure, in order to scale up and streamline the manufacturing process and make it more environmentally friendly. To this end a network of hundreds of installations was set up, reducing the amount of dust particles emitted throughout the manufacturing process, and modern production lines were built (the dry lines replacing the old wet lines). In addition, facilities for reducing nitrogen oxide emissions have been set up during the last few years. 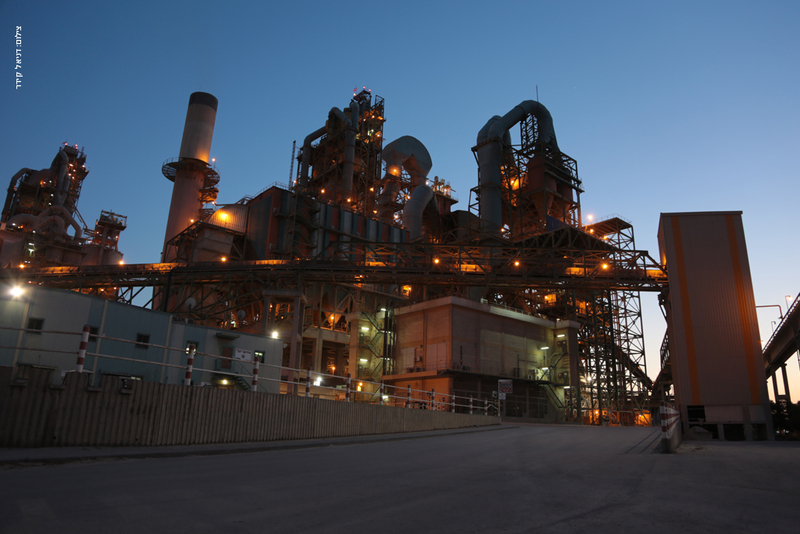 As of 2010, the plant started consuming electricity from a natural gas-fueled power station built by the Nesher parent company at the plant entrance. 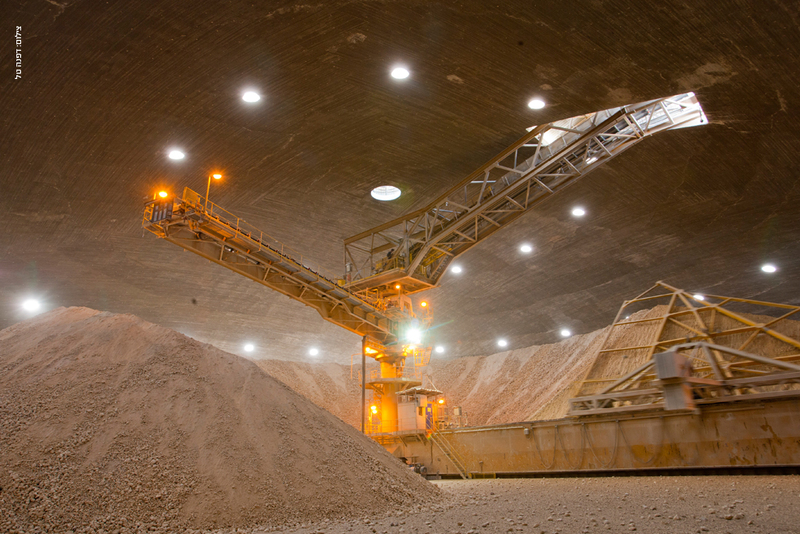 The plant also makes wide use of alternative raw materials (byproducts of other industries such as fly ash, FGD gypsum, byproducts from the steel industry) in order to minimize the use of non-renewable natural resources, as well as alternative fuels as a substitute for fossil fuels. 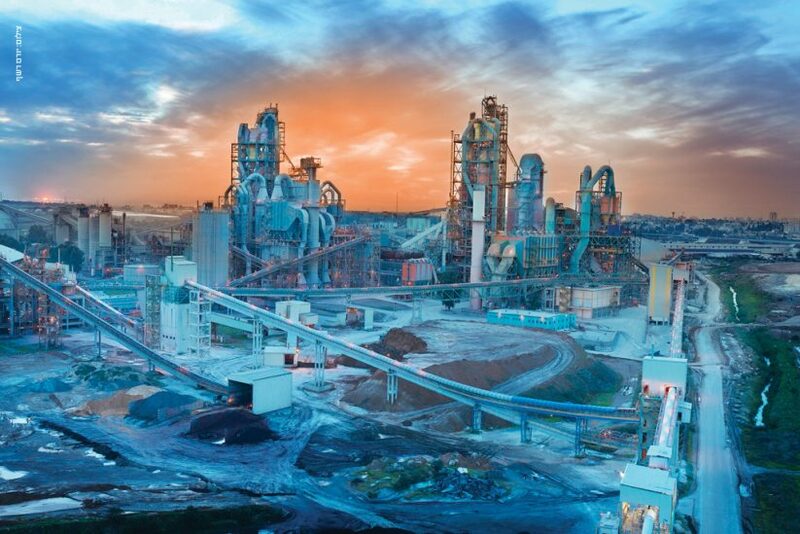 The Nesher Ramla plant covers an area of about 55hectares, and produces 4 million tons of clinker and 5 million tons of cement per year. 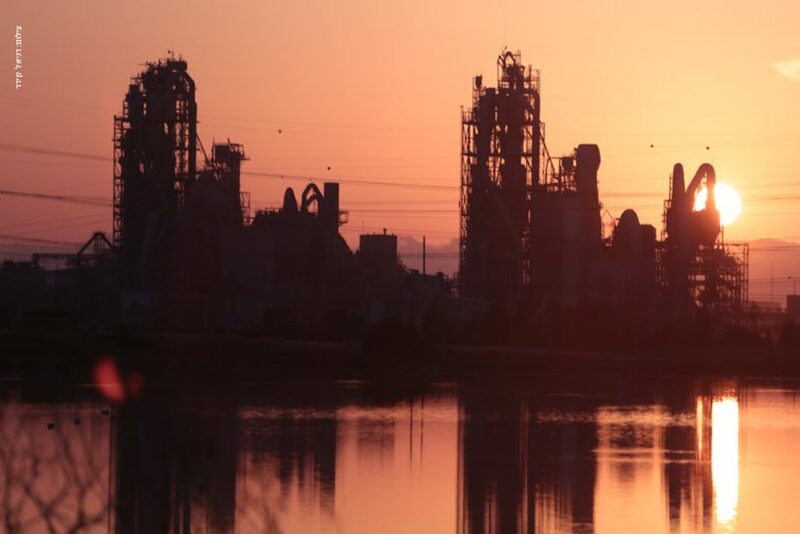 Nesher has invested over 500 million dollars since 1995 in upgrading its production infrastructure, in order to make the manufacturing process more efficient and environmentally friendly.